Mobile wallet GCash launched the beta version of a micro-investment marketplace on Tuesday, September 4, allowing users to place money in a unit investment trust fund (UITF) product for a minimum of Php50. GCash is part of the Ayala group’s Globe Telecom Inc., one of the country’s two leading telecommunications providers. GCash’s “Invest Now” micro-investment service was introduced to selected customers with a text message alert sent to subscribers about its beta launch. Users who have verified their accounts and are at least 18 years old may avail of the “Invest Now” service. They need to accomplish an investment profile assessment questionnaire on the app, which will process the application in less than a day. When Entrepreneur Philippines tried the service, the approval came in less than an hour. 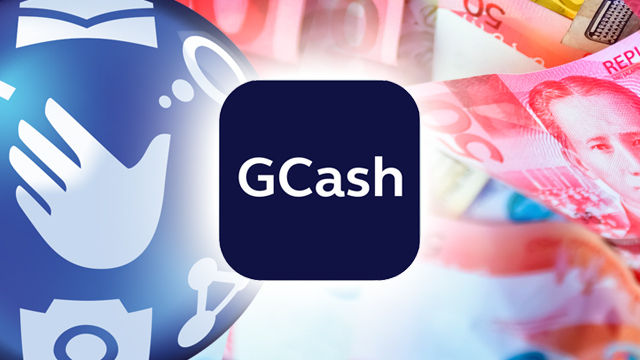 To subscribe to an investment product, the user must ensure that his or her G-Cash account is sufficiently funded, as the app will directly transfer the cash to the trust fund. For its initial run, GCash partnered with ATRAM Trust Corp., one of the country’s biggest investment fund managers, to offer the ATRAM Peso Money Market Fund to the mobile wallet’s users. According to data on the Trust Officers Association of the Philippines’ website, the fund is the second cheapest UITF available, after the Development Bank of the Philippines (DBP)’s Unlad Kawani Money Market Fund, which requires only Php25. However, the DBP product is available only to employees of companies whose payroll accounts are serviced by the government bank. Other investment fund products require a minimum investment amount of Php5,000. The ATRAM Peso Money Market Fund’s investment portfolio consists largely of liquid and fixed-income instruments such as treasury bonds and cash. While relatively safe, these investments also yield generally low returns. ATRAM Peso Money Market Fund’s one-year return stood only at 1.02 percent. That’s just slightly higher than the interest rates that some leading commercial banks provide for peso savings accounts, which range from 0.13 percent to 0.5 percent, according to price comparison site iMoney. In an e-mail, ATRAM Trust Corp. said the fund's one-year return is 1.61 percent as of August 2018. Still, GCash’s “Invest Now” service holds great promise for making investment products available to unbanked Filipinos, who make up about 86 percent of households. According to the Bangko Sentral ng Pilipinas (BSP)’s latest financial inclusion survey only 22.5 percent of adult Filipinos “have some form of investment.” Moreover, of that number, only three percent have investments in stocks, bonds and UITFs. This article was edited on September 10, 2018 to clarify that ATRAM Peso Money Market Fund's is under ATRAM Trust Corp. not ATR Asset Management Trust Corp. as originally reported. The one-year return of the fund as of August 2018 was also added.